Many Corona developers head into their first project all alone. While working with a team can help in several ways, it’s simply not an option for many aspiring developers. 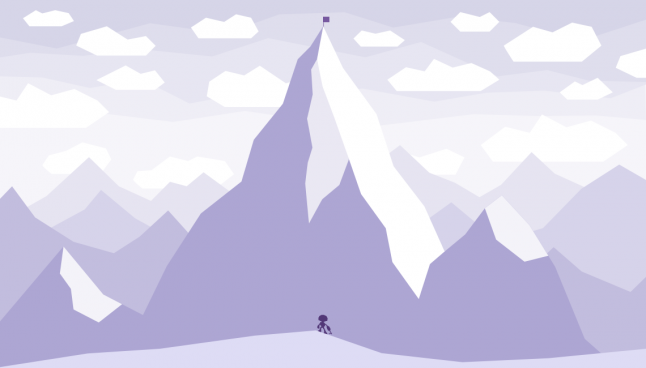 In this digest, we highlight a few articles on the concept of “going it alone” as a solo game developer. Hopefully, these tips and suggestions can help make your game a success! In this post by Ed Key, he talks about many of the issues that face solo developers like managing choices, combatting loneliness, and staying motivated. As the article progresses, he continues on to topics like fear of failure, anxiety, and self-doubt. As a game developer, there are several things you should consider doing, and some which you should avoid. In this post by Eder Beldad, he covers topics like planning vs. lack of planning, scheduling your day, and limiting the scope of your project to something manageable.